The processing and distribution of seafood products in Georgia is covered by the Manufactured Foods Section. 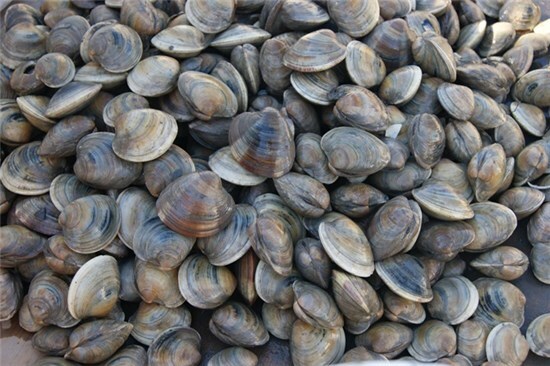 Processing Specialists have received required training to inspect and certify shellfish plants under the National Shellfish Sanitation Program. Our section also conducts HACCP and Food Contract inspections through Partnership Agreements and Cooperative Programs with the U.S. Food & Drug Administration. The Seafood Safety Officer aids the Manufactured Food Program staff as they regulate the processing and distribution of seafood products in Georgia. GDA's Processing Specialists are also standardized, so that they may effectively conduct shellfish inspections under the National Shellfish Sanitation Program (NSSP). 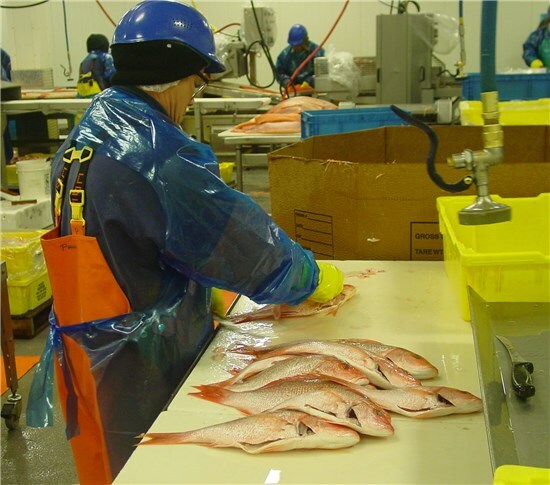 The Seafood Safety Officer also reviews and approves Hazard Analysis and Critical Control Point (HACCP) plans for seafood operations in Georgia, and coordinates HACCP inspections under partnership agreements and cooperative programs with the U.S. Food & Drug Administration (FDA).